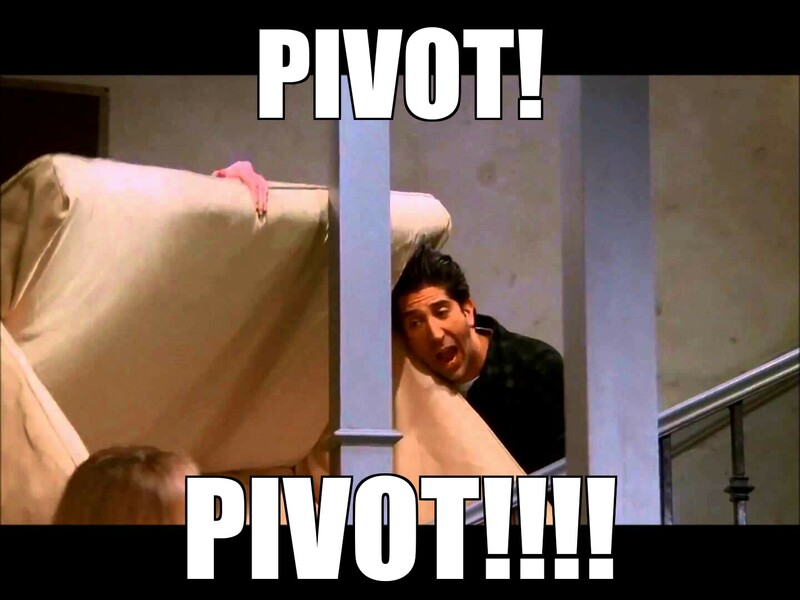 Home › Uncategorized › PIVOT! Is it doing what you love? More time at your home? Is it better for you financially? The past few weeks have been pretty tumultuous at the elgwhoppo house. When your current employer wants to keep you, it’s a usually good thing, because typically you’ve shown value and are a hard worker. When they “go to the mattresses” to keep you, it’s usually an excellent thing, because they see you as a critical piece of the organization’s culture and success. As a result, I’ve been wrestling with those aforementioned three questions over the past few weeks. The comments about innovation I made in a prior (since removed) blog post remain true; channel partner organizations must innovate and show value on the front end of business by identifying disruptive and profitable technologies and aligning resources and strategy in order to be successful. As I’ve moved through the conversations these past few weeks, it was apparent that I had a massive choice to make. Either I could up and walk from the challenges of front end innovation in the channel and keep myself headlong on the technical boots on the ground path and eventually pivot into management, or I could stay and pivot now to be a part of the team that’s on the bridge of the ship, helping provide direction for the ship course. My decision speaks for itself, as I am now a Principal Architect at Rolta AdvizeX. 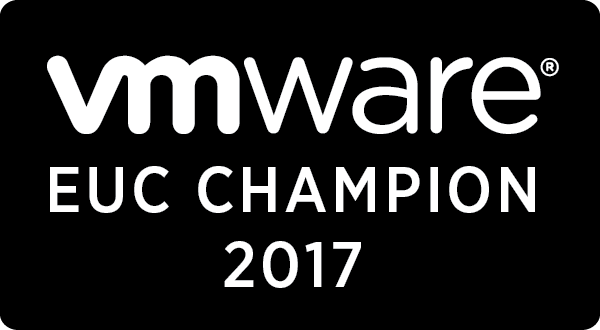 In my new role, I will be architecting solutions beyond the marketing to help customers work through the real challenges that come with Hybrid Cloud and Digital Workspace solutions. I am excited to drive new innovation and continue to provide significant value at AdvizeX. From here on out, I start to lean more into people and process to accomplish objectives, rather than mostly technology. It’s a bit of a scary change, but hey, if you never move away from the things you’re comfortable with, you will never grow. Here’s to never stopping the growing and learning.